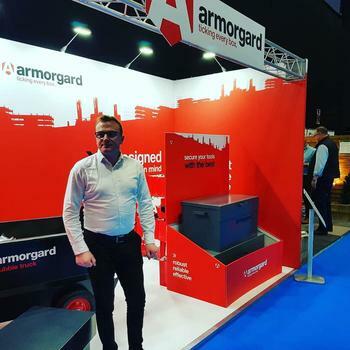 Armorgard exhibited at the UK’s one and only NMBS Show for the first time, showing off several of our top products, including the RubbleTruck, the much sought-after TuffBank and the humble OxBox! 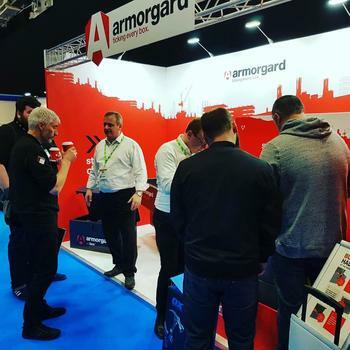 There was an excellent turnout, and our stand was mobbed by plenty of old friends and long-standing clients, as well as seeing some new faces that came up to find out more. 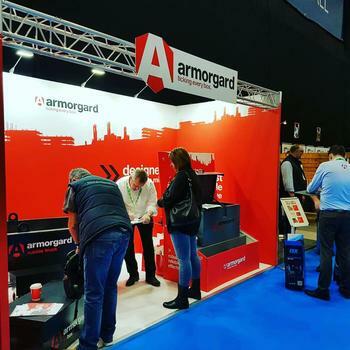 Old and new, they all seemed enthusiastic to see a fresh supplier on show and to get to grips with the latest innovations – and they made the most of our experts time to get conclusive and analytical answers to their queries. Overall an excellent exhibition and we were kept busy right up to the last moment. Many thanks to all that kept our team busy!